Annie Staninec has been playing bluegrass since the age of five, began performing professionally at the age of 12, and now makes her living playing, recording, giving lessons, and touring across North America and internationally. Annie's collaboration with the Kathy Kallick Band showcases her fiery soloing (think Scotty Stoneman meets Benny Martin) and gives her the chance to express lyrical, sensitive backup. 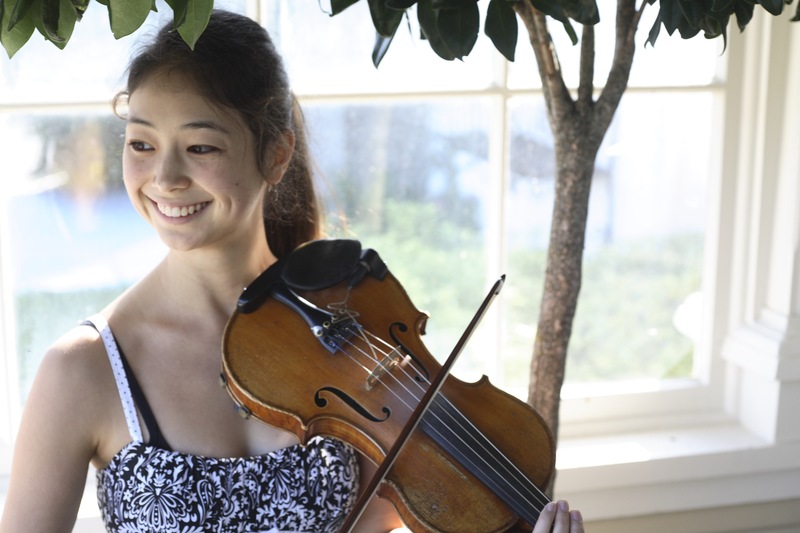 Annie won the 2008 and 2009 Fiddle Player of the Year awards from the Northern California Bluegrass Society, as well as the 2006 Outstanding Young Musician award at Djangofest Northwest. Annie has recorded and toured extensively with Town Mountain from Asheville, NC, and has performed with the Peter Rowan Bluegrass Band, Darol Anger's Republic of Strings, David Grisman's Gypsy Caravan, Laurie Lewis and the Right Hands, and John Reischman and the Jaybirds. Currently she plays with the Kathy Kallick Band, Mary Gauthier, and Andrew Carriere and the Cajun All-Stars. Annie has been giving workshops and private lessons since the age of 16, and has led workshops at the Cordova music camp for three consecutive years in addition to having taught at the British Columbia Bluegrass Workshop in 2011 and 2012, and the CBA Wintercamp in 2012.